Under STP employers need to report their employees’ wages, tax and superannuation information to the Australian Tax Office after each payrun. This information was previously only communicated to the ATO annually via the year-end payment summary. All the required information will be reported directly to the ATO electronically via your payroll software. STP is mandatory for employers of 20 staff or more from 1 July 2018. All other employers (i.e. 19 staff or less) will be required to comply with STP from 1 July 2019, subject to legislation being passed. Firstly determine your employee numbers to identify the required commencement date. You will need to perform a head count of all employees as at 1 April 2018 including casuals who worked any time during March. 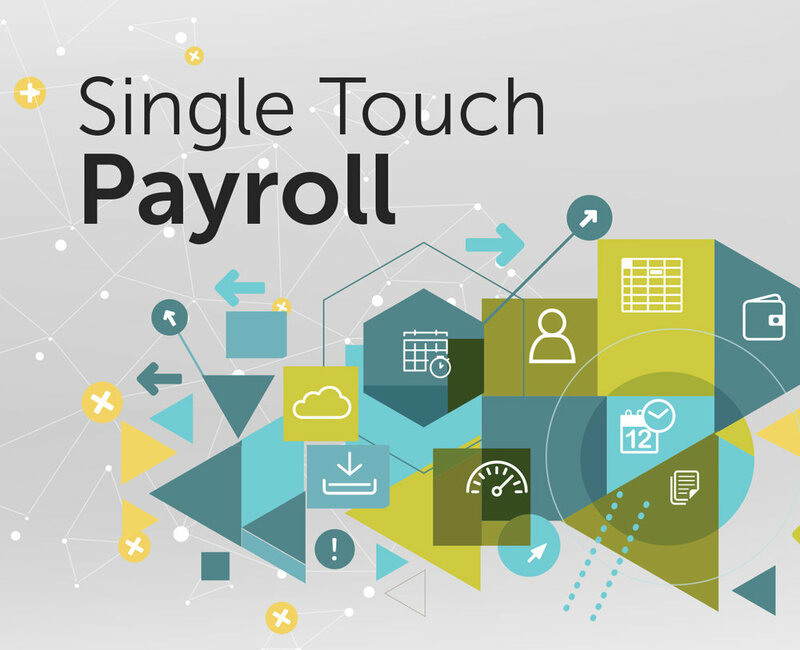 If you have more than 20 employees you’ll need to ensure your payroll software package is STP enabled prior to 1 July 2018. Current versions of most common accounting packages (i.e. MYOB Live, Xero, Reckon & Quickbooks online) have been issued with recent updates to facilitate this process. Speak to your software provider to confirm your payroll software is STP ready. Please refer to the following ATO resources or contact our office for further information.